Tom, the CEO of Cloudera, has a distinguished 30-year career in the enterprise software market. 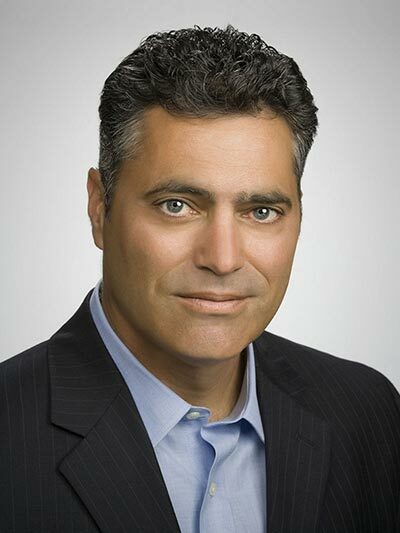 Prior to Cloudera, his most recent role was as vice president and general manager of enterprise security at HP. Previous to HP, Tom served as CEO of enterprise security company ArcSight , which HP acquired in 2010. Tom led ArcSight through a successful initial public offering and subsequent sale to HP. Before ArcSight, Tom was vice president of business information services for IBM, following the acquisition of Trigo Technologies Inc., a master data management (MDM) software company, where he had served as CEO. Tom currently serves as a Board Member for Jive Software, privately held Ombud Inc., ThreatStream Inc. and Cloudera. Tom graduated from the University of California, Berkeley with a Bachelor of Science Degree in Mechanical Engineering.